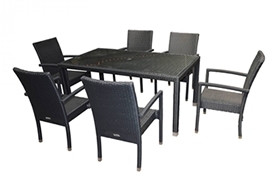 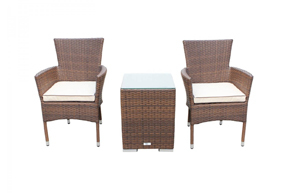 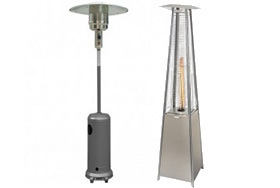 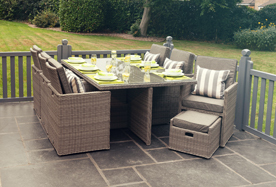 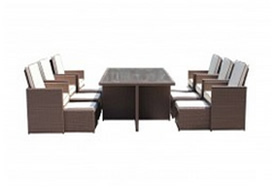 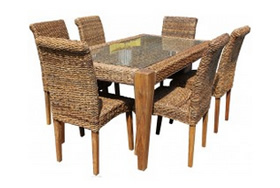 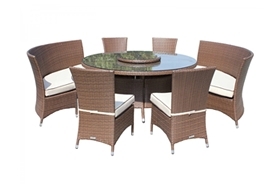 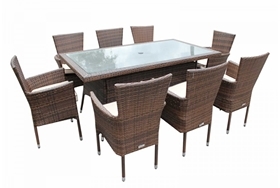 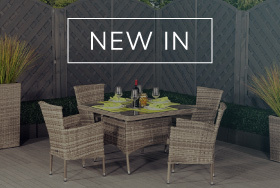 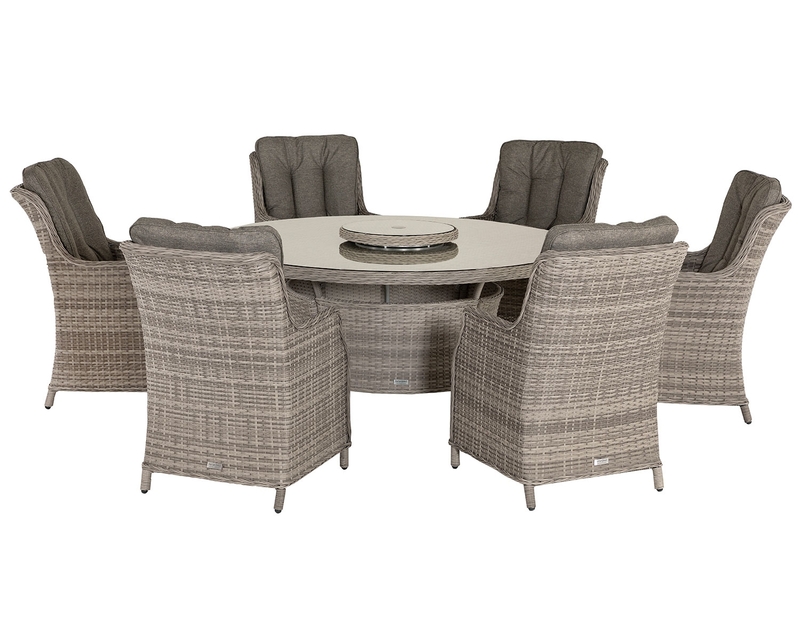 With the purchase of this set comes an undeniable sense of style that would otherwise be missing from your outdoor dining experience. 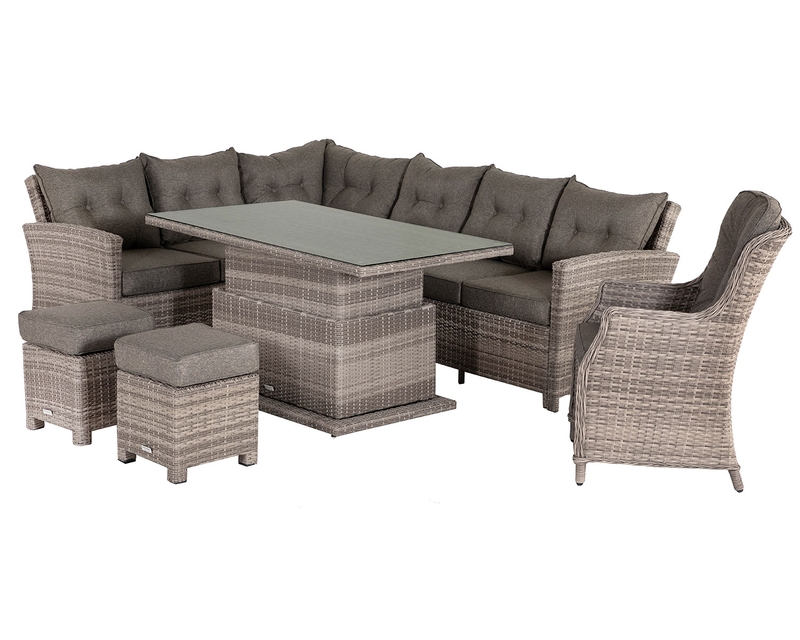 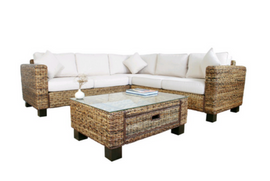 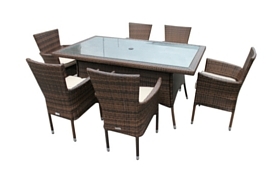 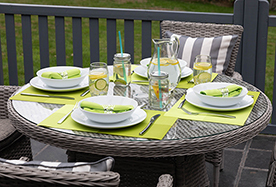 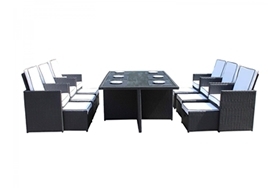 With its design coming straight from our in-house team, this unique and distinctive looking set will surely elevate your outdoor dining experience, making this set a truly unique and memorable one to own. 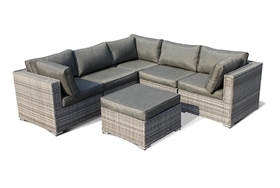 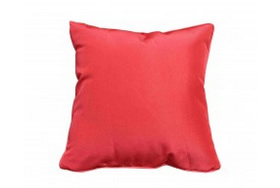 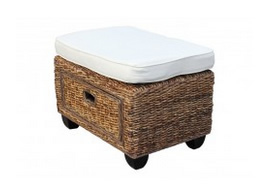 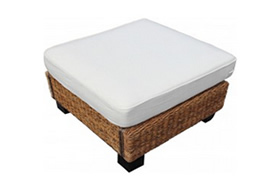 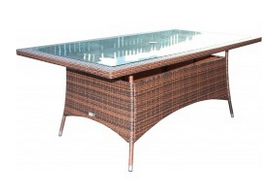 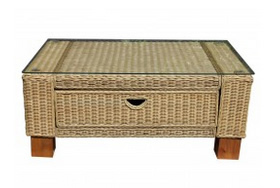 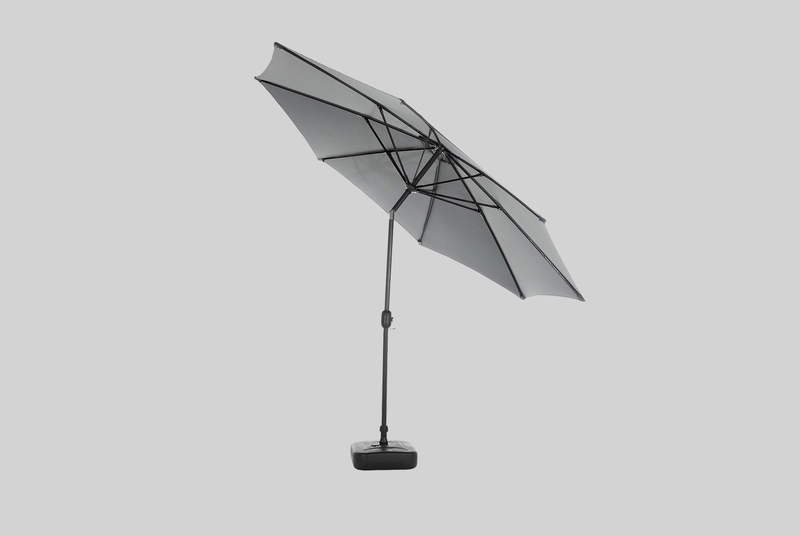 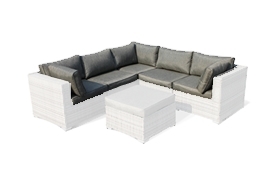 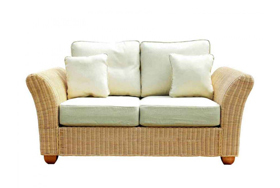 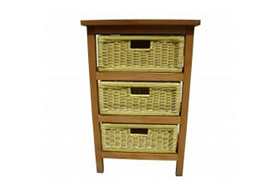 The Cambridge set is extremely simple to maintain and look after. 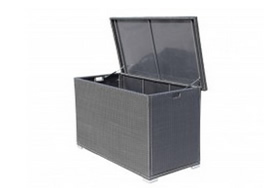 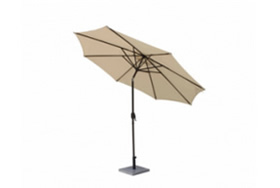 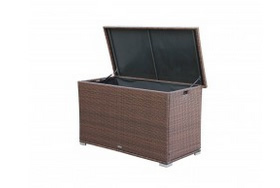 With inclusive free outdoor covers, cleaning garden furniture has never been so simple. 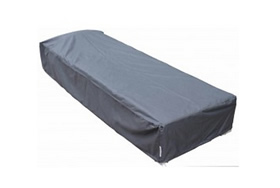 These outdoor covers can be easily removed, and machine washed for extra ease, making it extremely easy to keep the set looking as stylish as ever. 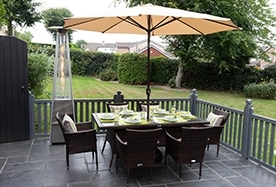 You needn’t worry about the set deteriorating over time as the strong powder coated aluminium framing ensures that rust cannot build up over time and damage the framing. 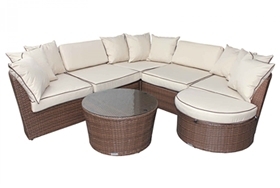 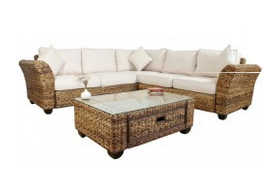 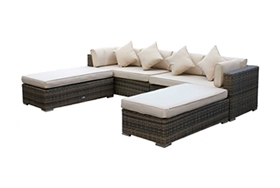 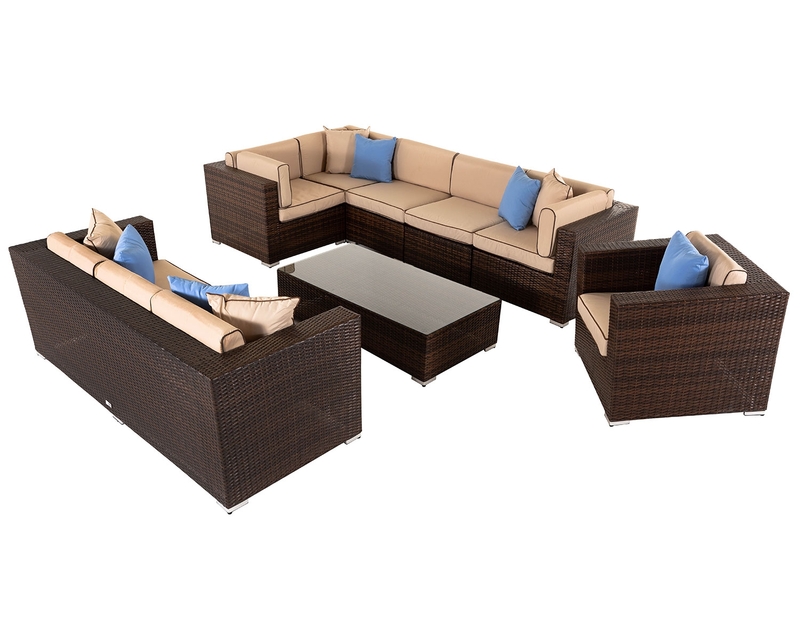 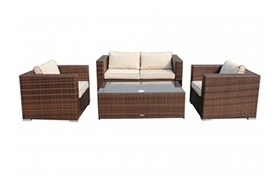 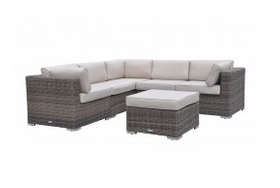 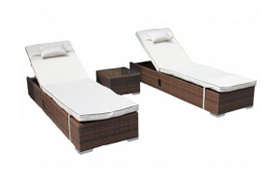 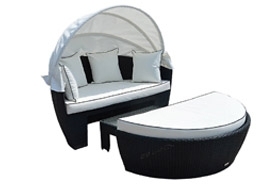 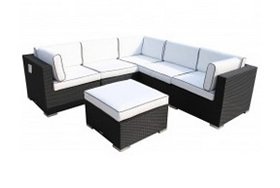 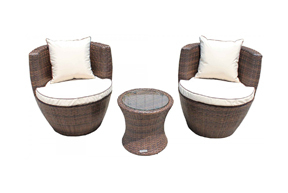 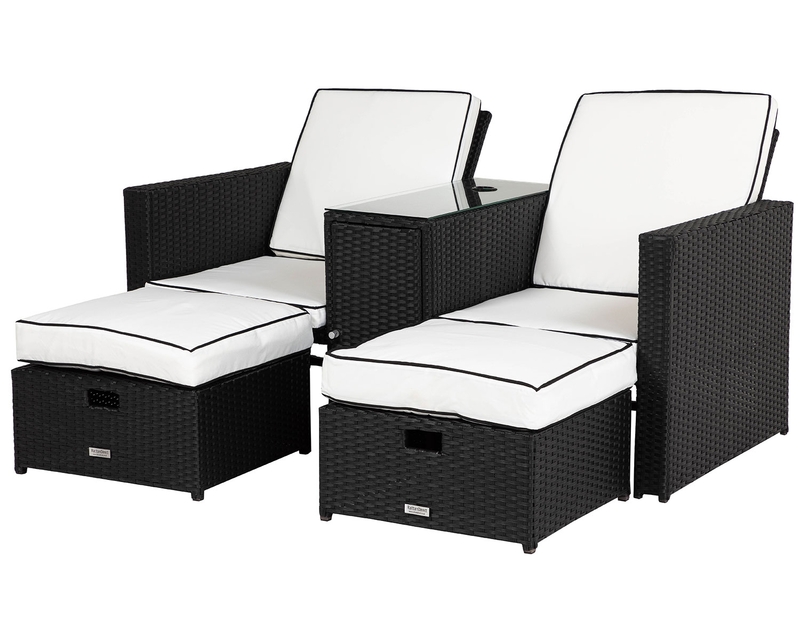 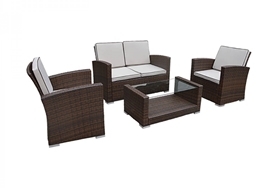 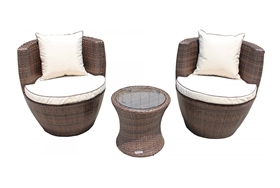 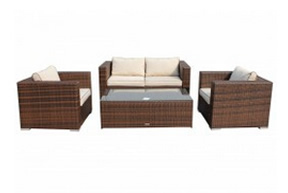 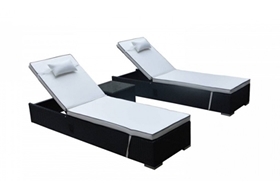 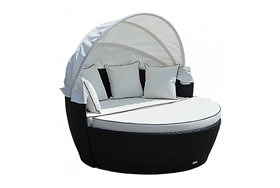 After the purchase of this set you can rest easy knowing that your relaxation will not be cut short by any unnecessary issues that may affect your enjoyment of the set. 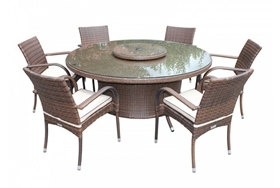 Your purchase includes a 5-year structural warranty that aims to resolve any issues that occur during this time very quickly and effectively. 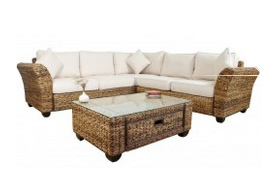 Along with this, we operate a no-quibbles 14-day return policy.